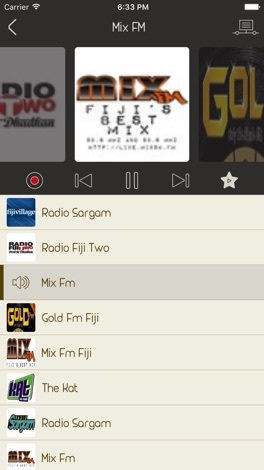 Fiji RADIO is a free iOS app with the largest collection of Radios from Fiji. 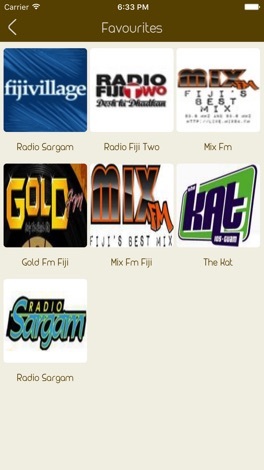 Download today and enjoy your favorite radio from Fiji no matter where you are. 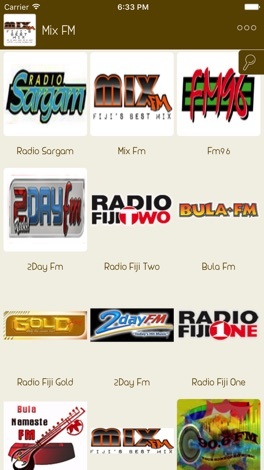 Listen to your favorite radio stations for free with Fiji Radio. We are try to add more radio stations in future, Fiji Radio has the largest selection of sports, news, music and talk radio from around the world. Fiji Radio has largest & various collection of Fiji Radio stations around the world. We try to do frequent updates to the radio channels for uninterrupted listening. - All Fiji Language Radio Station Live. -> Your Rating & Feedback made us to improve the App and provide new features. This is an app that will display the latitude, longitude and altitude of your current location. The accuracy is greatly increases when outdoors. The app also include a map and a calculator for distance and heading between 2 latitudes and longitudes.